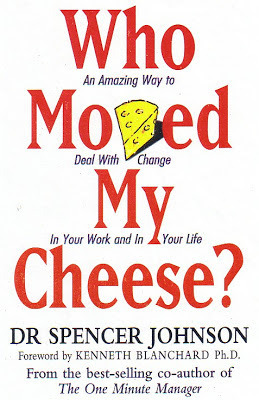 Well, anyone who have read Dr Spencer Johnson's book on "Who Moved My Cheese?" 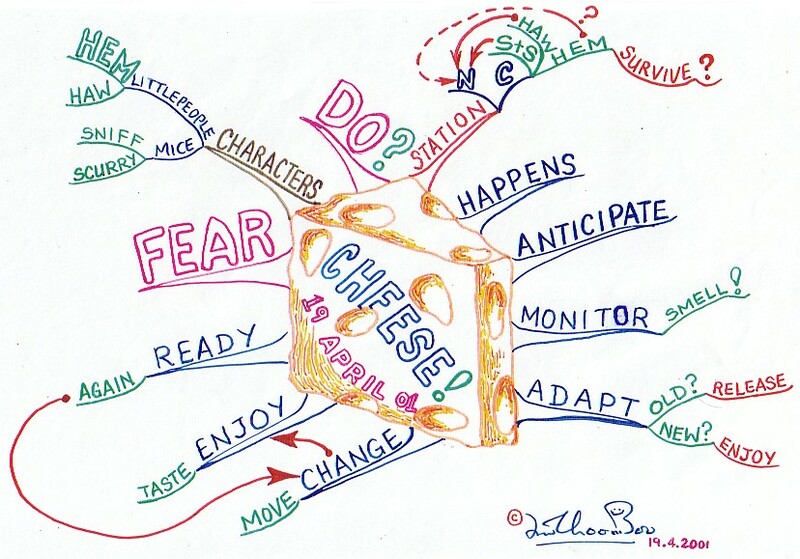 would loved this simple mindmap that I have drawn minutes after reading this excellent book. 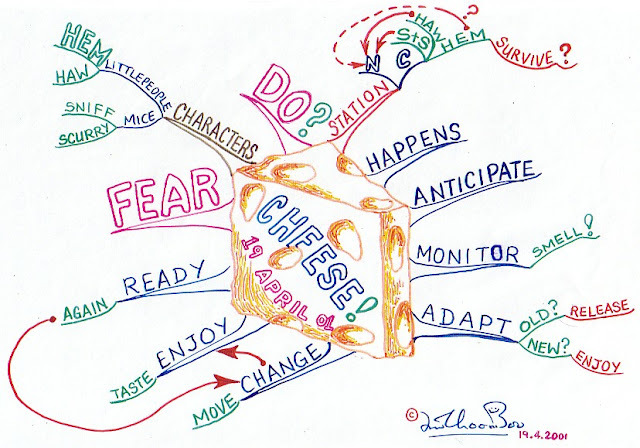 It concisely explains in simple language the situation before and after a change and the intervals between changes (denoted by the cheese being moved). 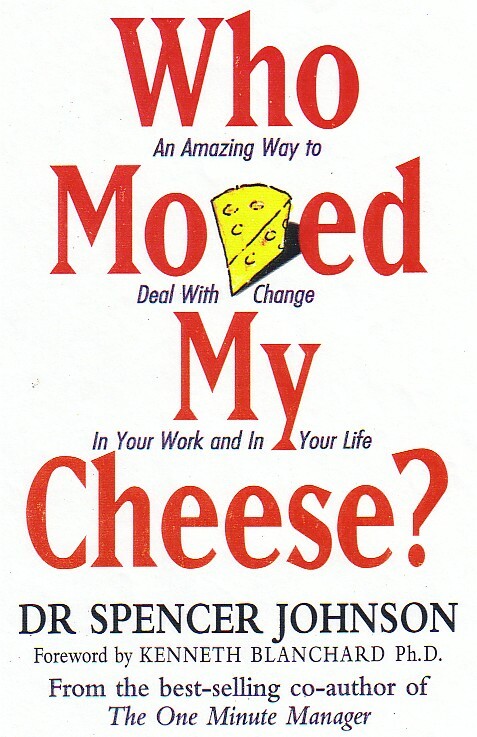 The book explains that changes happens and how one should monitor and anticipate the impending changes so as to adapt to the new environment when it happens. Dr Johnson also very cleverly explains why we should conquer our FEARS and get ready to face up to the inevitable changes to our environment even before it happens again. Only this time, one should be ready and should join in and enjoy the changes as part of an ongoing process in society.